This week's cards are available until 4:00 PM on Saturday, January 27th. Click here to see the three available. 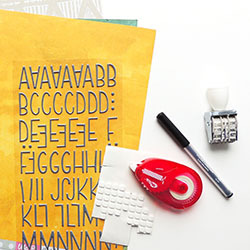 Stamps and inks aren't just card making tools. 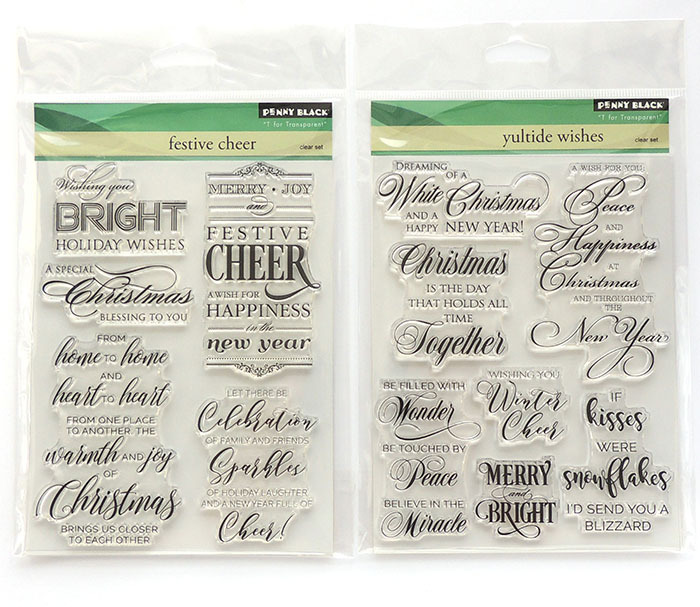 They can be used in planners, on scrapbook layouts, and even on photos! However, this process can be tricky due to photo paper's glossy nature. I've ruined my share of pretty photographs and knew there had to be a way to get a perfect impression every time. Over the years I've developed a system that WORKS. Read on to find out my top tips. I periodically look through my stash of stamps to see if they can be used for any projects beyond card making. 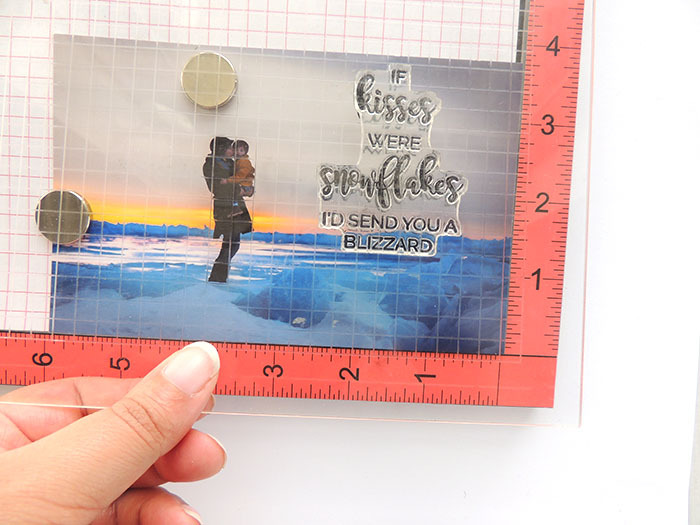 The sets above from Penny Black are some of my favorite winter themed sets. 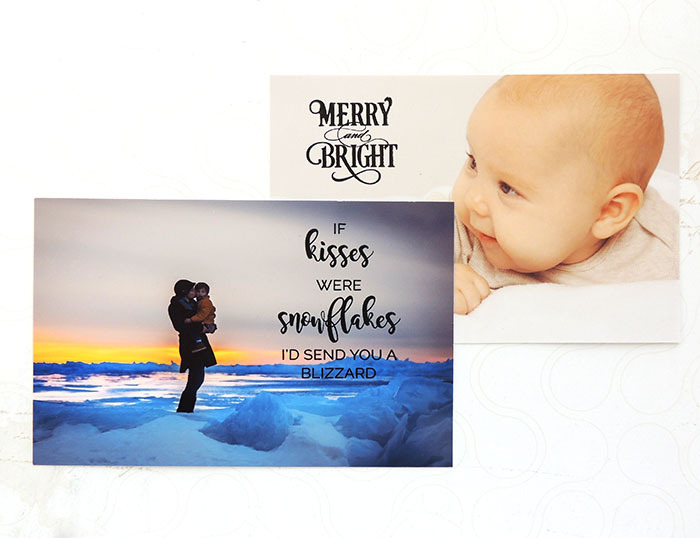 A few of the sentiments will pair perfectly with photos I just printed. Try to do the same with your own stash. As mentioned above, the glossy cardstock of photo paper is hard to stamp on. It's easy to move the stamp or smear the ink while pressing the image to paper. I find using a stamp positioner like the MISTI or Stamp Platform eliminates the problem. Keep the photo from moving around by adding the magnets included. 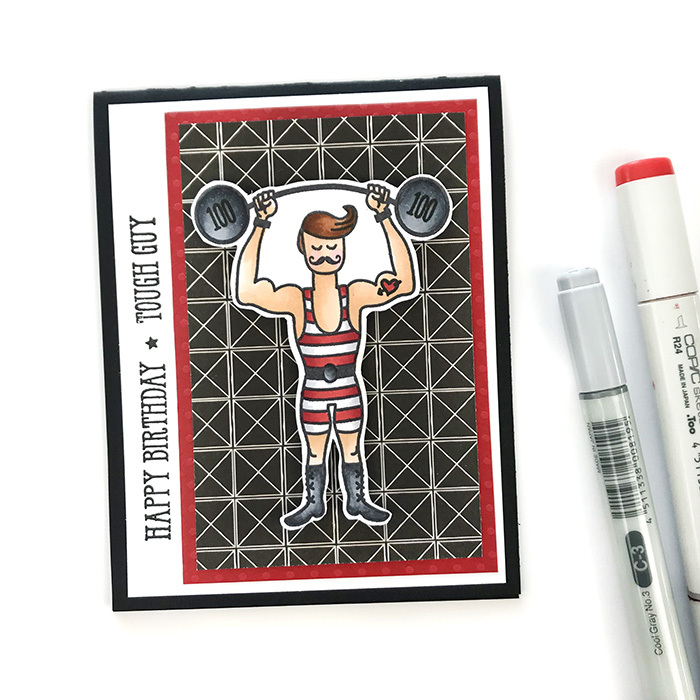 Use a stamp positioner like the MISTI or Tim Holtz Stamp Platform. 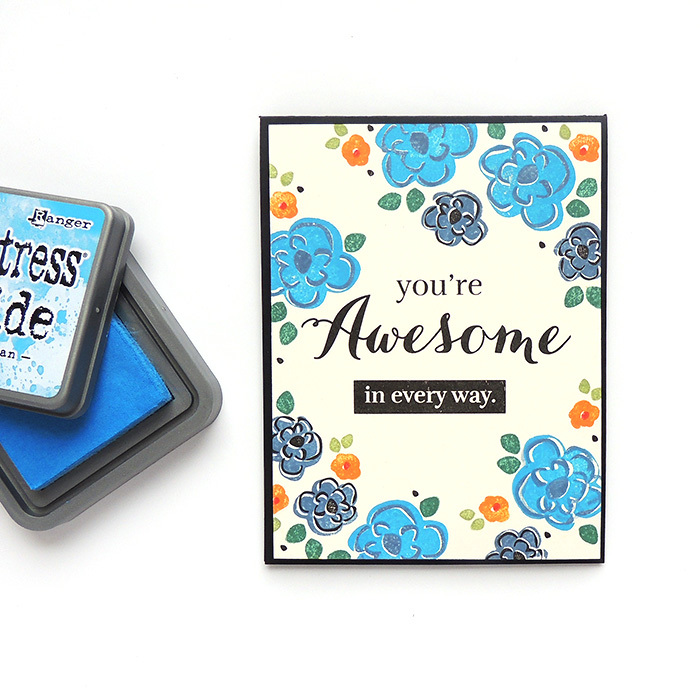 Practice stamping on the grid or scrap paper before stamping the photo. You can adjust the amount of ink or pressure needed for a great impression. Use an ink that dries on nonporous (glossy) surfaces. We love Staz-On, VersaFine, Brilliance, and Impression Obsession Hybrid Ink. Make sure your ink pad is juicy, especially if you're working with Staz-On. We always have Staz-On refills on hand. When the ink pad is dry, the paper or photo will stick to the inked stamp more than it should and give a less than perfect impression. Allow the stamp to sit on the photo a few seconds before lifting up. This can help the ink dry some instead of having lots of wet ink moving around between the stamp and photo. 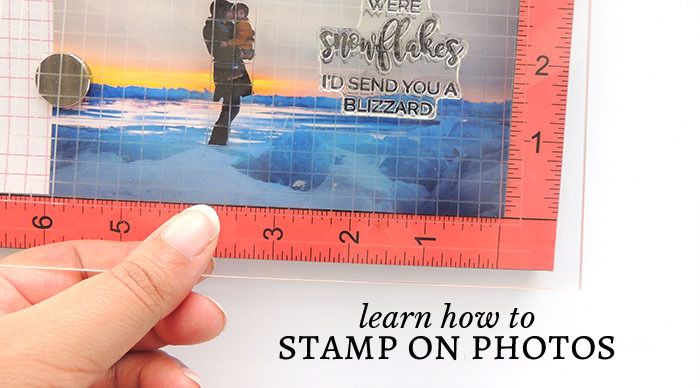 There are endless possibilities for your stamped photo. 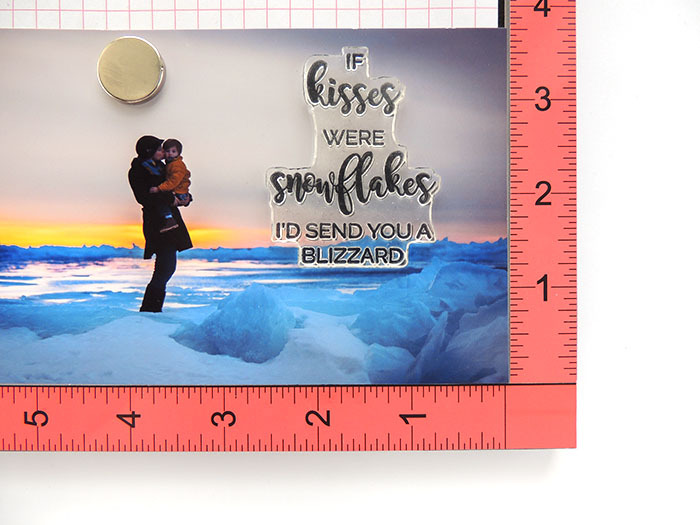 Use as a photo card, the start of a great scrapbook layout, or insert into a pocket scrapbooking page. We can't wait to see what you create! This week's cards are available until 4:00 PM on Saturday, January 13th. Click here to see the three available. 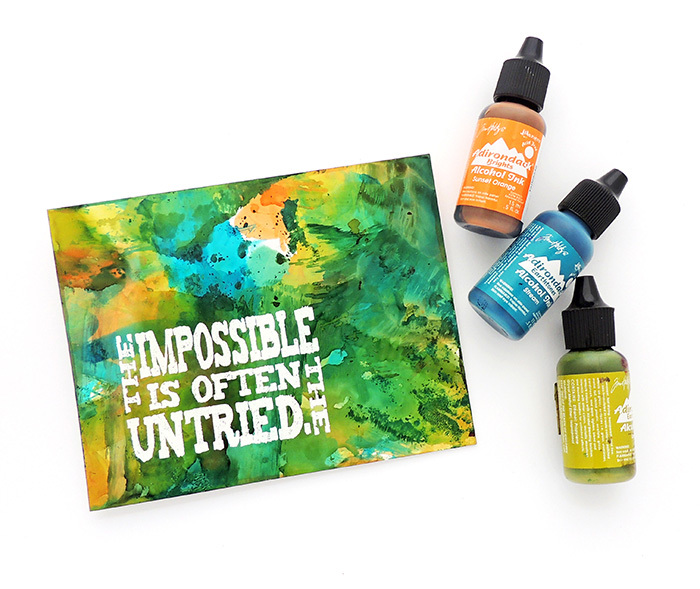 Alcohol Inks are one of Creations Galore's favorite mediums. 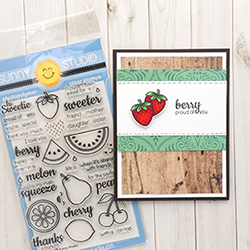 From the creative mind of Tim Holtz, this acid free, fast drying, transparent product is perfect for all kinds of projects. We've gathered together a collection of techniques and tips and have turned it into a 2 hour class just for you! 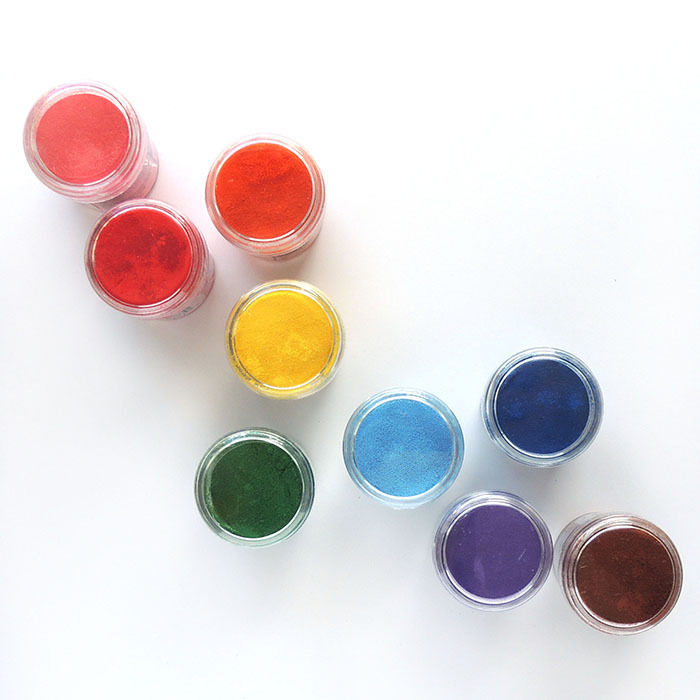 Join us in experimenting with the product that creates a colorful, polished stone effect. Register now or read on to learn more about this great workshop! Learn about the possibilities of alcohol inks and how to used them in your crafts. Try out the tools and inks needed before purchasing any product. Learn and practice 8 alcohol ink techniques. Lighten, blend, and remove colors. 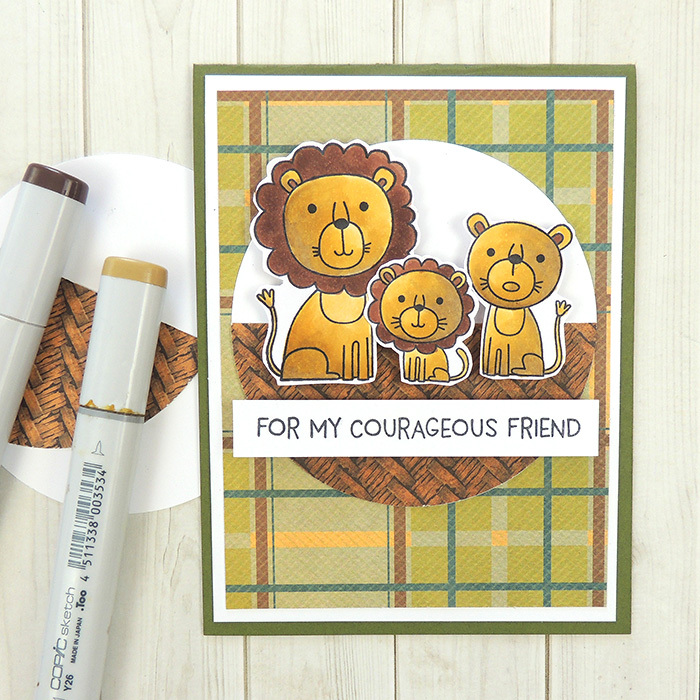 Learn how to turn your creations into backgrounds, embellishments, cards, and more. It's a new month, which means it's time for a new coupon to hit our site. During January, take 25% off all ink pads and embossing powders. 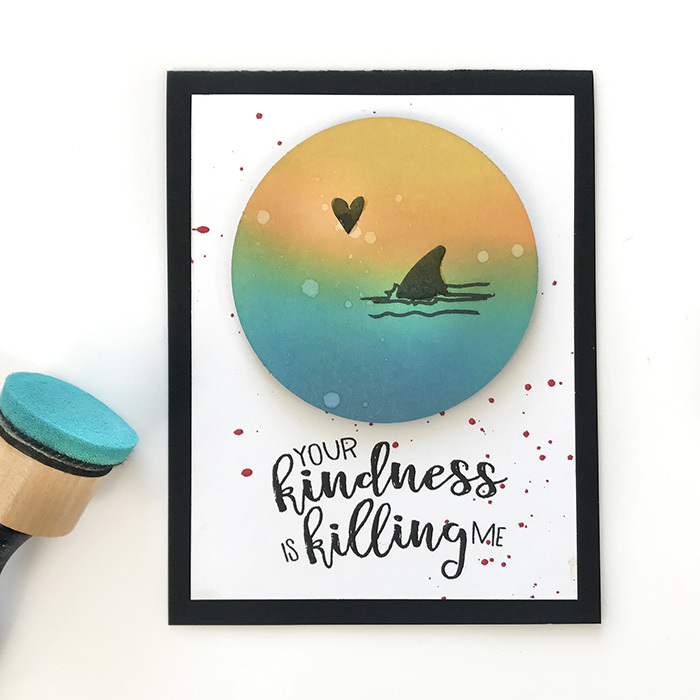 It's a great time to stop in and see what's new, including our newest favorites, Impression Obsession Hybrid Inks and Ranger's colorful line of powders. Click here to download this month's coupon. Print or show at checkout with device. 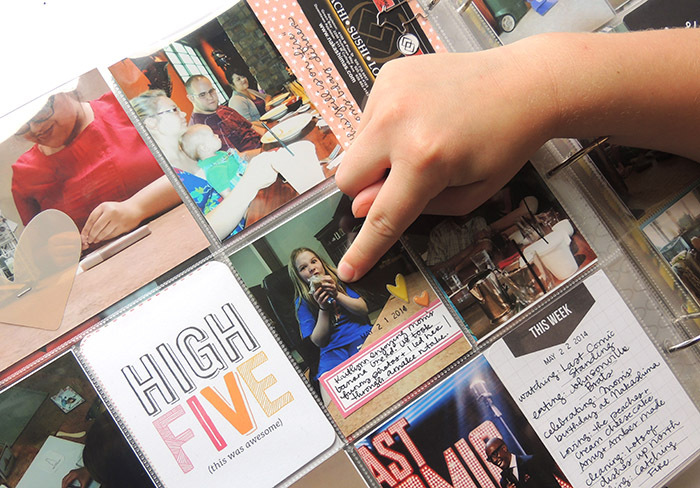 We're a few days into the new year, and it's not too late to create goals, even crafty ones. Tackle a new year of scrapbooking or catch up on old projects by attending one of our crop nights. 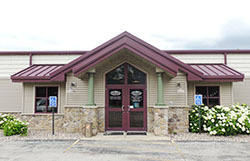 Read on to learn more about our studio and this month's dates. This week's cards are available until 4:00 PM on Saturday, January 6th. Click here to see the three available. Happy New Year from Creations Galore. We hope you had a joyous holiday season. 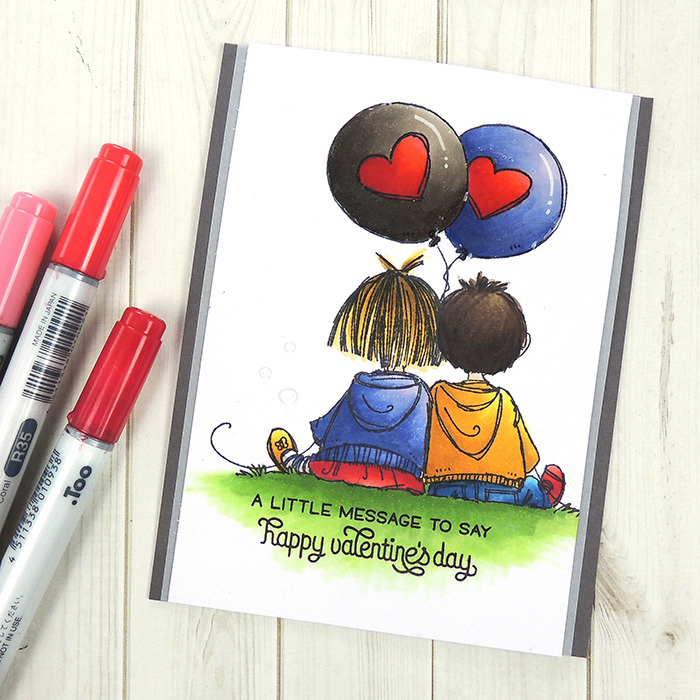 Thank you for making us your card making and scrapbooking store.